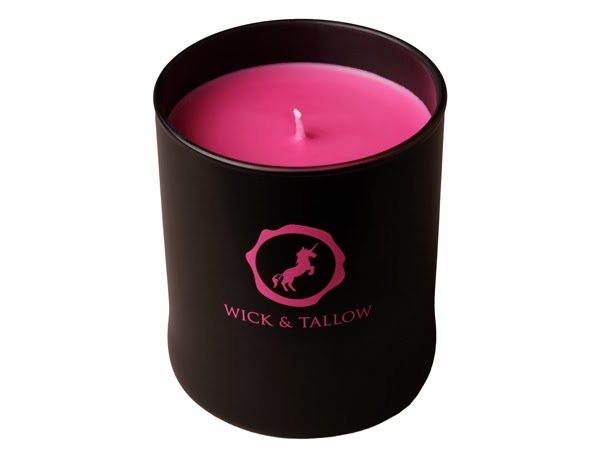 New candle brand Wick & Tallow has recently launched its first range of brightly coloured scented candles. 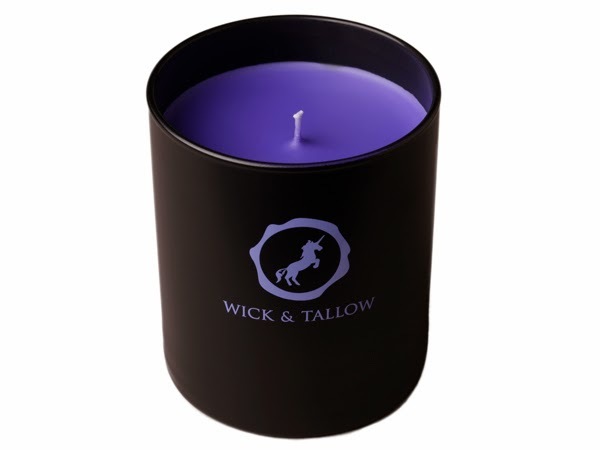 The collection comprises eight candles, each scent paired up with a specific colour: bergamot & basil/green, lemongrass & neroli/orange, jasmine & ylang ylang/blue, patchouli & grapefruit/yellow, lavender & ginger/purple, white fig & vanilla/white, sandalwood & rose/pink and cedarwood & juniper/red. 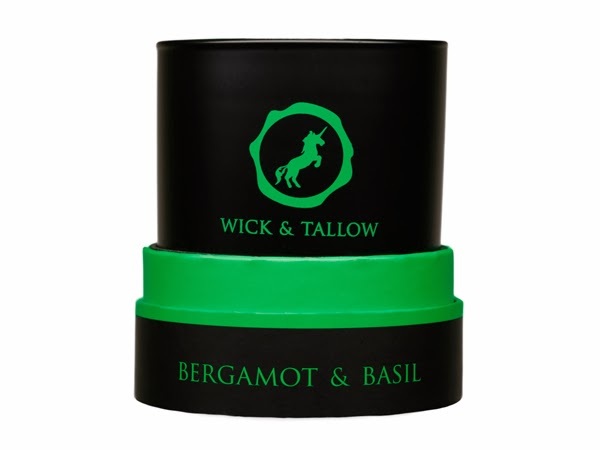 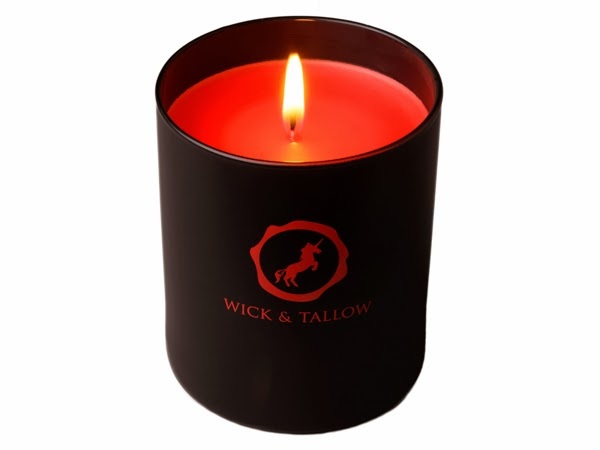 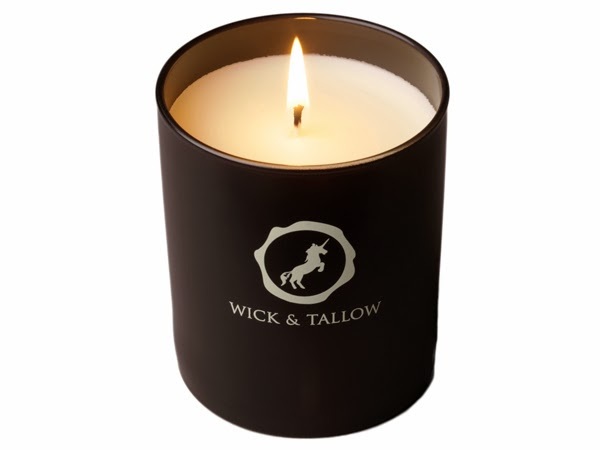 Wick & Tallow's candles are made in England using mineral wax and have a burn time of up to 50 hours. 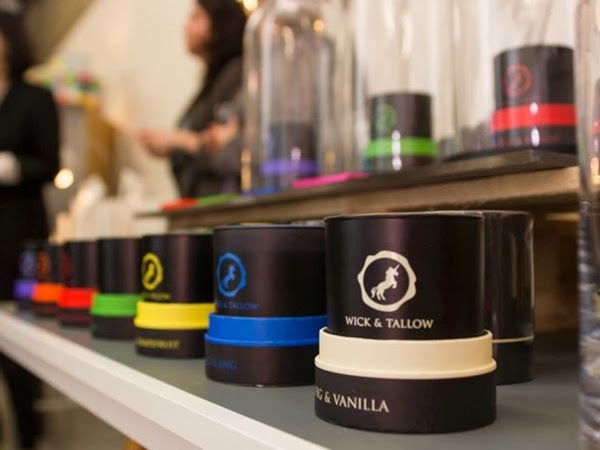 Priced at £35, they are available to purchase online or at Pop-Up Britain's latest show in London Piccadilly from December 12 - 18. 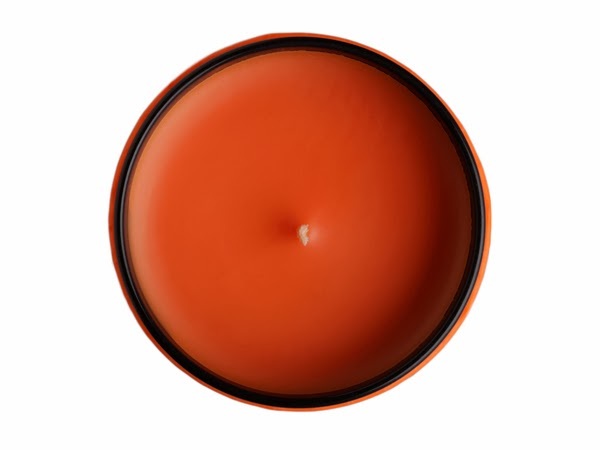 Homebuildlife subscribers can read our report on the relationship between scent and colour here.